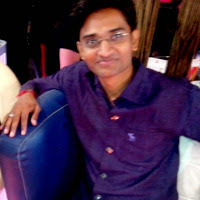 (Entry was posted by Piyush Vasoya on this post in the Dumb SEO Questions community on Facebook, Thursday, December 25, 2014). One of my website getting good rank in my targeted keyword but today I was change meta data (Title tag and description tag) So, I am worried about it. is it getting negative impact of my ranking or positive impact Or Stable ?? One of my website getting good rank in my targeted keyword but today ;I was change meta data (Title tag and description tag) So, I am worried about it. 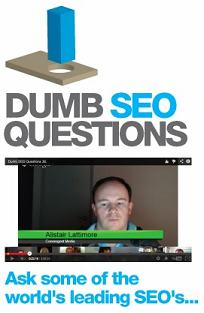 View original question in the Dumb SEO Questions community on G+, Thursday, December 25, 2014).